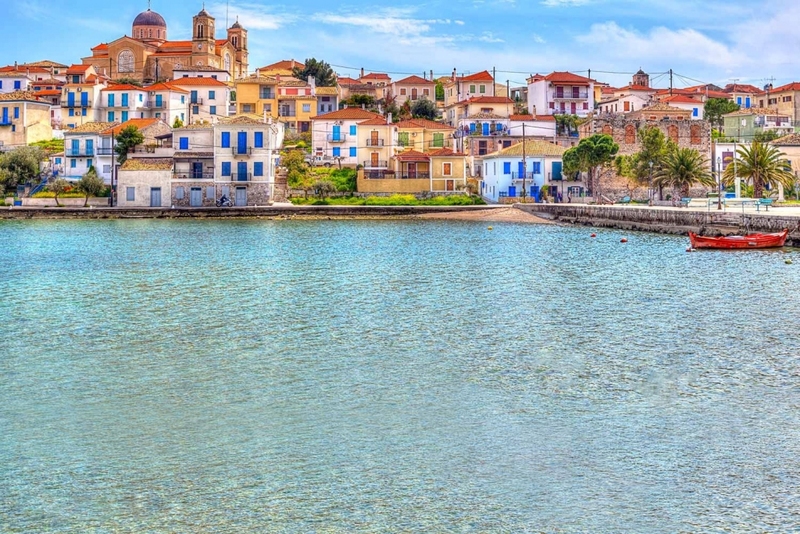 Explore Galaxidi, the famous naval town! The Paradisos Hotel lies near the town of Galaxidi, where the heart of the town’s nobility and historical tradition beats. Lose yourself in the alleyways and discover the charming architecture of the area. 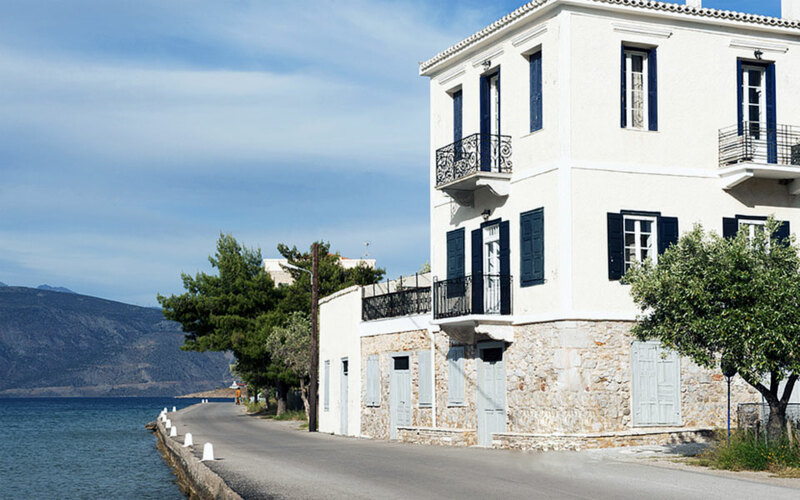 Paradisos Hotel is located at Agii Pantes Beach village, 8km from the traditional town of Galaxidi. Galaxidi – Agii Pantes : 8 km. Athens – Agii Pantes : 220 km. Patra – Agii Pantes : 79 km. Delphi – Agii Pantes : 42 km. Nafpaktos‎ – Agii Pantes : 53 km. Captains’ mansions and cobbled narrow streets call for and guarantee a relaxing stroll. Colourful facades, marble arches around the gates, yards with flowers and pebbles, and stone balconies decorated with figureheads.